We originated from a family commercial printing business background. 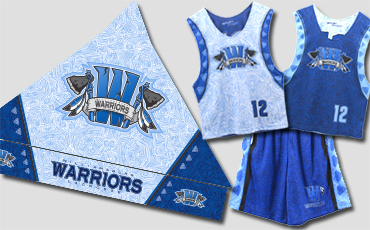 Our goal is to keep offering products that lend a hand to the graphics we are already creating with our custom uniforms. 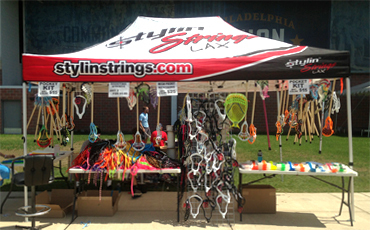 We started with our own custom lacrosse tent for events. After our design caught the eye of many lacrosse coaches we started offering this service to our apparel customers across all sports. The full color, digital printed tents are extremely high quality and perfect for summer tournaments for travel programs.